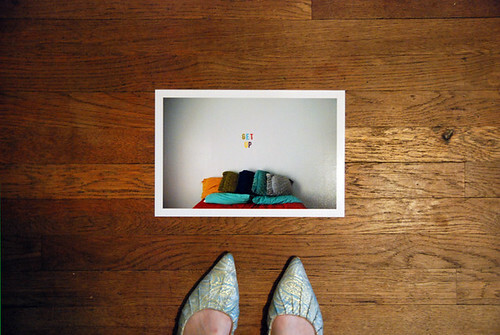 An 8"x12" print of my Get Up photo is now available in the shop. $25 and its all yours. and what is your address?